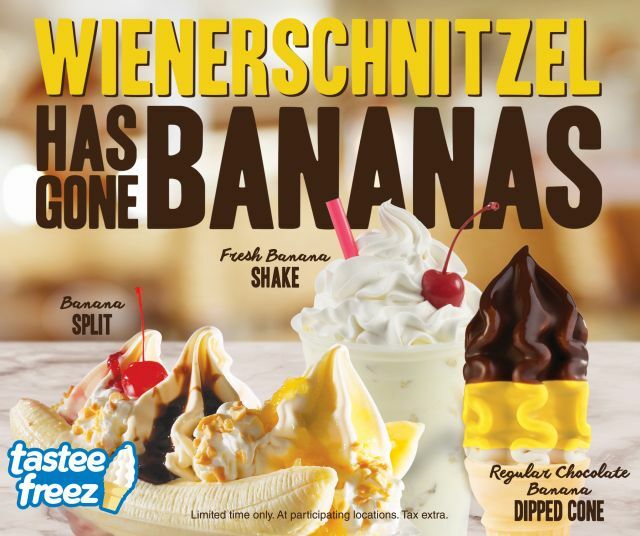 Wienerschnitzel adds the new "Feed Your Night" menu for a limited time this summer featuring a selection of sweet, salty, and spicy items to feed your late-night cravings. 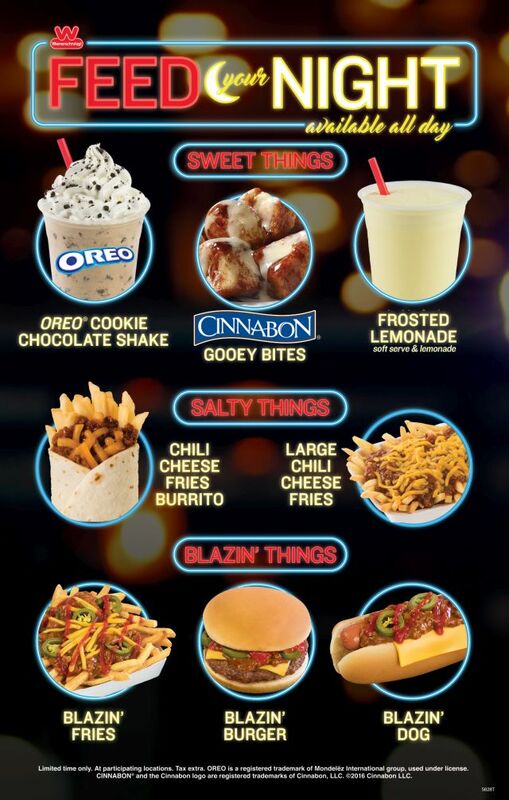 The Blazin' items are three for $5 after 8 PM and were introduced earlier this year. While it's meant for late-night eats, the Feed Your Night menu is available all day.